HEVC (High Efficiency Video Coding) standard support to optimise network bandwidth for better visual quality and recording performance. 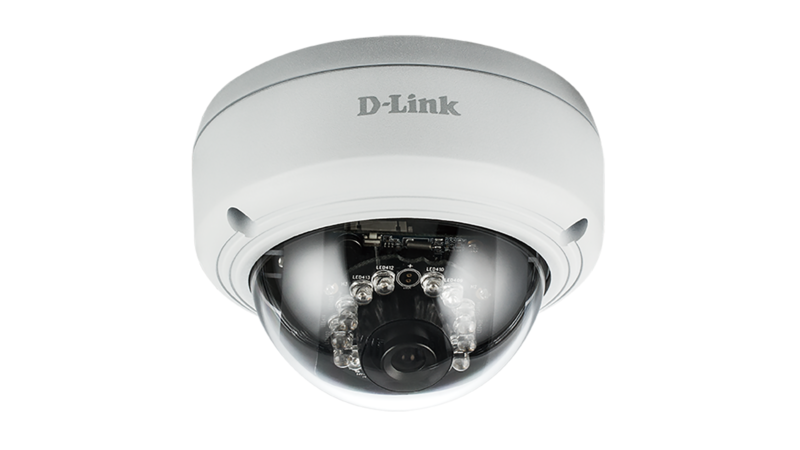 The DCS-4705E 5-Megapixel Outdoor Mini Bullet Camera has a rugged weatherproof housing, and powerful 30-metre IR night vision which makes the camera an extremely reliable to guard day and night, in all seasons. To maximise bandwidth efficiency and improve image quality, the DCS-4705EV provides real-time video compression using the H.265, H.264 and MJPEG codecs, supporting three separate profiles for simultaneous video streaming and recording. 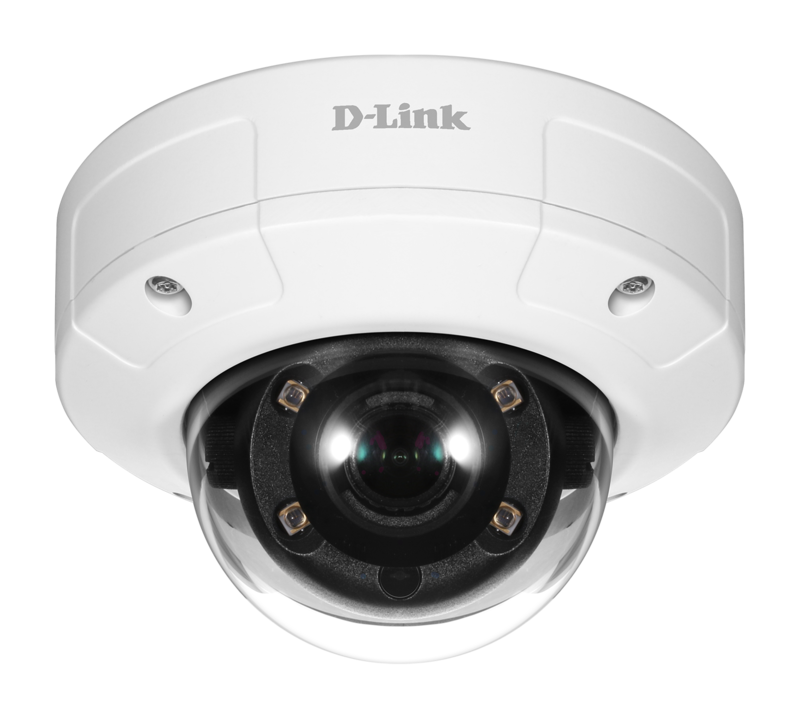 Motion detection and event management features allow for deployments in a wide variety of surveillance environments like monitoring public areas to detect incidents and to coordinate responses, enforcing access control to restricted areas, recording criminal activity, or monitoring inventory. Infrared illuminators allow the camera to see clearly up to 30 meters, even in complete darkness. The IP66 weatherproofing completely protects the camera from dust and water in any environment. 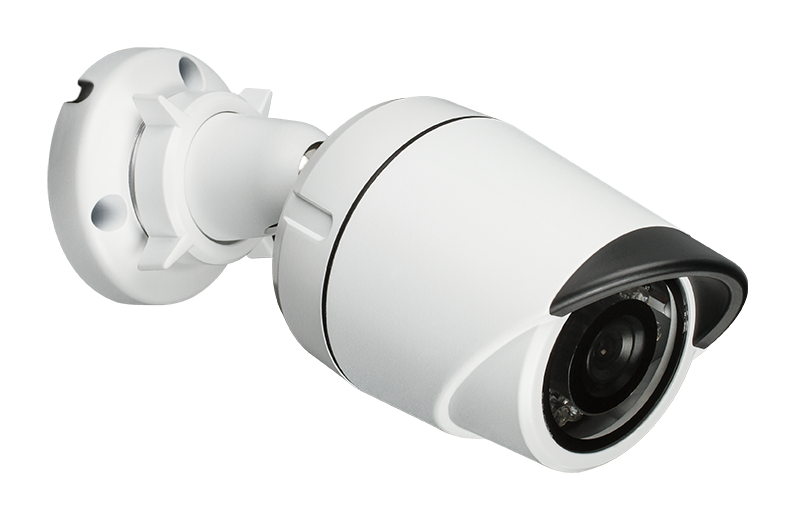 These features work together to give you a reliable and superior surveillance camera that can monitor indoors or outdoors, 24/7. 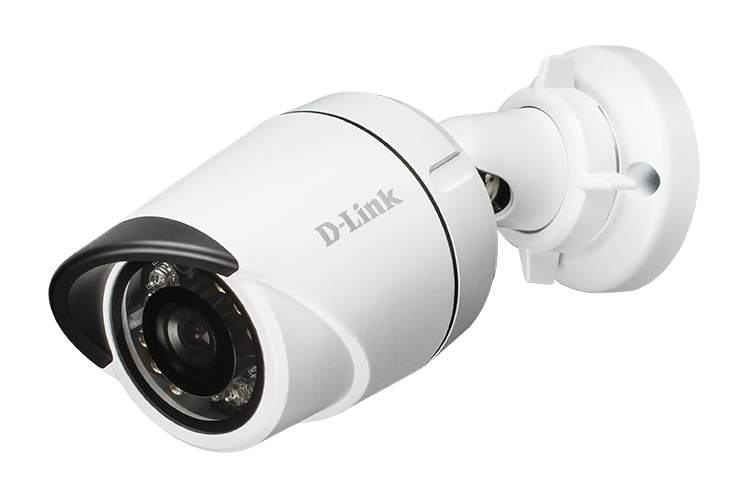 All D-Link Network Cameras include D-ViewCam - view, manage and record up to 32 cameras on a single computer from a central location with this complete surveillance software package. 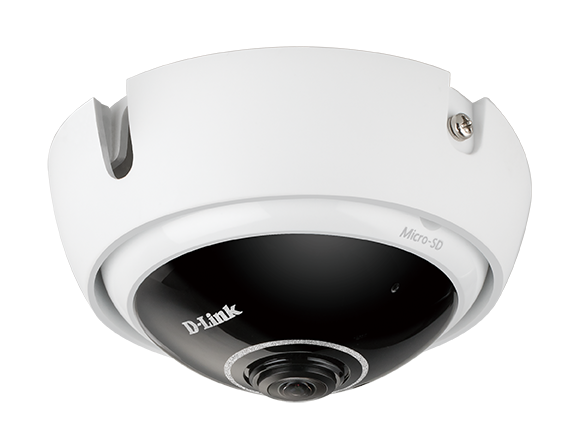 Keep an eye on your surveillance cameras anywhere, anytime with D-Link’s D-ViewCam Mobile app. The D-ViewCam Mobile app makes it easy to instantly check on your business and keep up to date with any situations. Its 802.3af-compliant PoE support provides power and networking connectivity over a single network cable to simplify and speed up deployment.